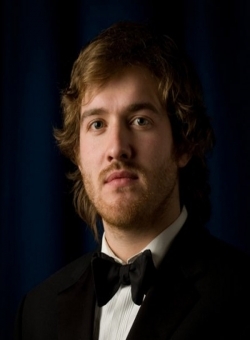 Sam Furness started his singing career as a Chorister at Llandaff Cathedral and then went to St John's College Cambridge as a choral scholar, where he studied Theology. Sam then went on to study Opera at the Royal Academy of Music. Sam's repertoire todate includes Tamino in The Magic Flute and Lensky in Eugene Onegin at the Edinburgh Festival. Sam also performs all the famous tenor arias including Nessun Dorma, made famous by the great Pavarotti.